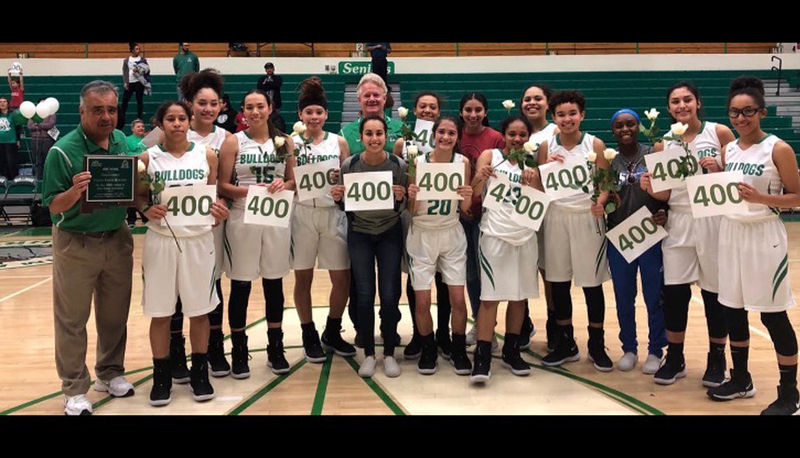 Longtime Albuquerque High girls basketball coach Doug Dorame picked up his 400th career win Wednesday night with a 67-16 victory over Rio Grande. “It was a little overwhelming,” said Dorame. 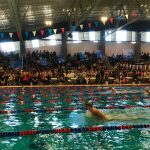 Dorame first started coaching in New Mexico in 1985-86 at Cibola High School. He started his overall coaching career in Broomfield, CO as the track and cross country coach in 1981-82. Here are some other high school basketball scores from Wednesday night.